Bank transfer: (Netherlands or Europe) to account nr. IBAN nr. NL10ABNA0610869035 on the name "A H Lammertink". In that case, please add "Donation VWNA" in the description. Thanks for dropping by on my website. I hope you enjoy being here! 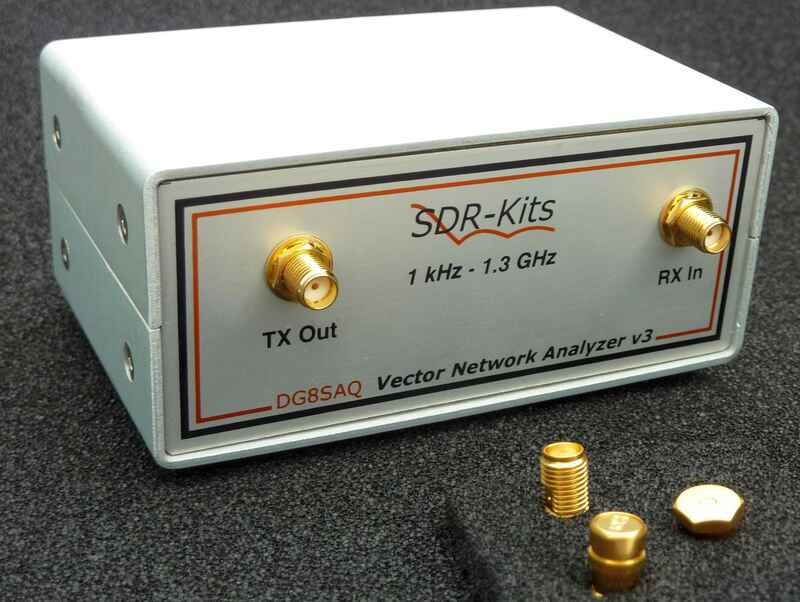 I have spent quite some time on getting myself educated on Simulation software, including LTSpice, and the commercially available "Microwave Studio". An excellent program, and I took the liberty to use a, let's say "borrowed", version of Microwave Studio to study the predictions, optimization methods, drawing methodology, and so on and so forth. Now that I found the missing piece of the puzzle in Maxwell/Stowe's theory, which is surprisingly simple and elegant, I think I can adapt OpenFoam to use as the vehicle engine for starting simulation experiments with the new ElectroMagnetoDynamics theory. With that, we can improve our work on the free energy projects, because we can finally visualize what really happens in and around, say, a wire, transistor, antenna and what have you. That enables us not only to continue with the moonbounce project, but also helps to gain understanding of the electrolytic capacitor in detail, so we can make a dynamic model of these too, so we can eventually optimize electrolytic capacitors fore AetherPower applications. So, both the moonbounce and AetherPower project are providing experimental verification of the theory. If it doesn't work, well, then don't use it! So, that's why I would love to continue the moonbounce project somewhere next spring or so. And for that I would very much like a VNWA, which is why I am kindly requesting some donations for buying this specific device. Another thing I've done is to analyze The Cole-Hackenberger (Edwin Gray) Power supply, which gives us further insight into solving the energy problem. Next step in that project is to build a test-setup for acquuring detailed data on the charge-discharge cycle of an electrolytic capacitor when charged with "Bedini" pulses of varying strength and frequency, in order to find out whether or the principle I theorized would explain these kinds of free energy machines is correct. That's an on-going research project, too. I made a first test setup with an Arduino, but that is way to slow, so it needs to be re-implemented with a BeagleBone board. Number of donations received: 17 + 1 "hardware"
It is just wonderful to experience people from all over the globe donating to make this possible. So far, I received donations from Bulgaria, The Netherlands, France, Oekraine, the US, the UK, Australia and Switzerland and have thus covered the amount I think will be needed. I have never experienced such a thing before and what impresses me most is not the money itself, but the gesture and the support which is being expressed this way. It really touches my heart. Thank you! I received an additional donation by Paul Courtens consisting of a complete set of stainless steel tubes. On Oct 15th, I converted the remaining dollars to Euros at an exchange rate of 0.722. We book a courier through www.parcel2go.com and charge extra on top of the actual price to reflect materials and labour. P&P would therefore be �31.50. This parcel is only insured for a value of �50. If you want to insure the balance i.e. �243-50 = �193 the cost price of this would be an additional �11.58. 3. Total - �275.47 or �287.05 if you want full insurance. Status: ordered, payed and received. 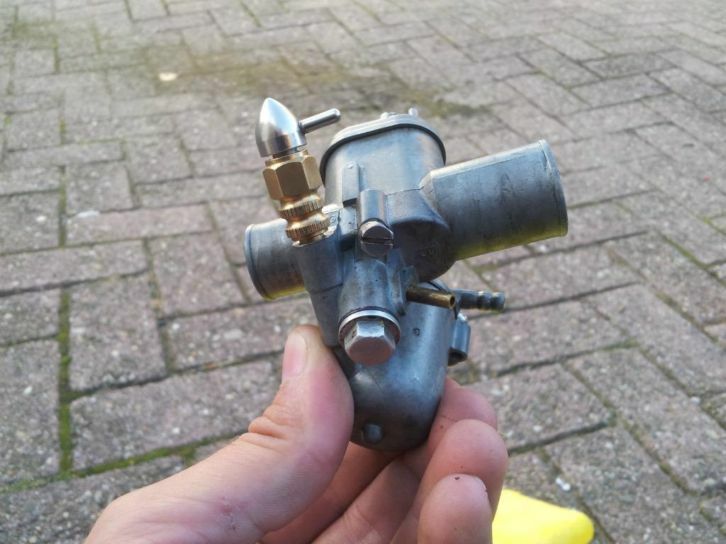 Order nr 2: Used carburetor with adjustable nozzle, �50. Purpose: making "cold water fog" to mix with the gas from the cell. Kelly describes a venturi construction, but this can be tuned "on the fly" and is an off the shelf component. 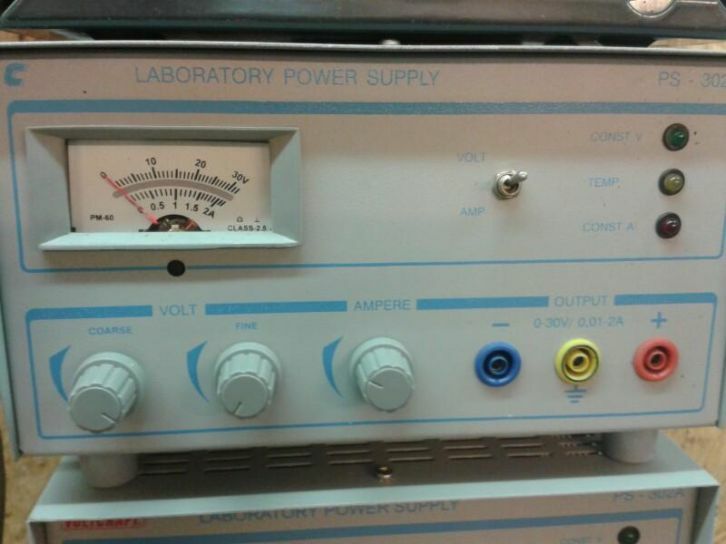 Order nr 3: Used Adjustable Power Supply, Voltcraft ps-302a, �40. Purpose: mainly for adjusting the voltage to the cell, controlling the current to the cell and measuring the power used by the cell. Status: ordered, payed, and received. 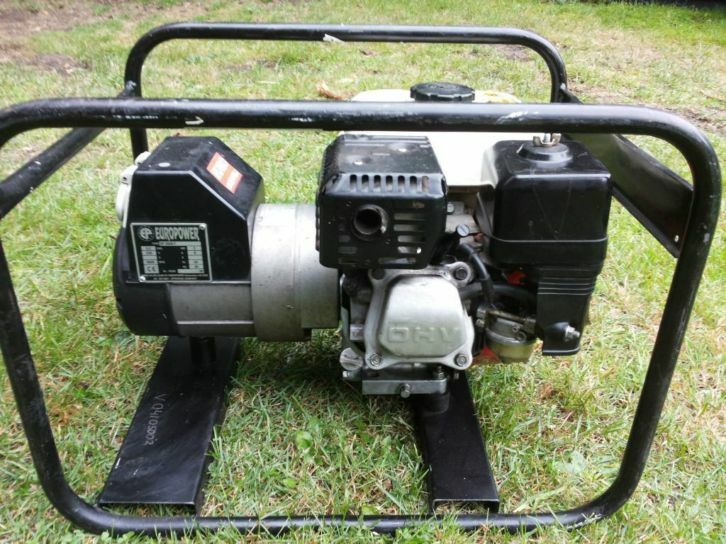 Order nr 4: Used Honda generator set, �250. New price around �1000. Status: payed cash at direct sale. Order nr 5: Various small items, �97,53. I ordered a number of small items including wire, 2 Mosfets, a ring core, hall sensors for the engine, etc. The order can be found as pdf here (Dutch). The total amount on the order is �197,53 and includes a soldering station and some other items like soldering tin, which are not exclusive for the project. So, I substracted �100. Order nr 6: Velleman I/O board for Arduino microcontroller and experimental PCB, � 30,98. Order nr 7: 2 pcs. of JET 21 gas injectors, Poliauto Italy, � 104,20. My choice is to remove the carburetor, make a simple air intake manifold (if necessary) and fit the gas injector to the manifold, as close to the cylinder inlet as practical. Thus, the gas is injected into the intake manifold when the intake valve is open and by the time it closes at the end of the intake stroke, it is all sucked into the cylinder, together with the air so there is NO gas left in the manifold during the other � of the cycle. I consider this to be important because IF there is a backfire, there is NO gas to explode in the inlet manifold! That seems like a very good idea, not only for safety but also for controlling the speed of the engine. So, I decided to order two of these injectors and use at least one of these. Aim is to use the Honda generator and have a bigger frame welded for that by a friend. Material for frame, about �30 - �50 I guess. For reporting progress and enabling others to replicate this also, I setup a project page. Oct 4, 2013: This week, I received some parts from Conrad, including hall sensors. Tonight I mounted a small magnet on the exaust valve of the engine and hopefully I have time tomorrow to test the hall sensor with that. I already tested the magnet with the sensor on the workbench and it worked fine. The next step on the engine is to mount a second hall sensor near the flywheel, so I get two signals for timing the ignition system. A colleague of mine promised me some Arduino boards, which I expect to get next week. The next step on the engine part will be to replace the ignition system with an Arduino computer controlled system so I can adjust the ignition timing while running, at first still running on gasoline. As it looks now, I will receive the parts from the UK next week, too. On that chapter, one of the first things to arrange is to get the pipes ready for sending to the electropolishing company. Because there need to be some holes drilled in the outer tubes wherein nylon bolts need to be fixed, I wanted to wait for these before I get the tubes made ready. A friend of mine is going to take care of that. So, making progress, but still a lot to do before I will be able to actually test things. Also received two more donations. Will update page soon. Oct 10, 2013: This week, I received the parts from the UK for the electrolyzer. I mounted one hall sensor on the engine and tested it. Yesterday, I soldered a support for a second hall sensor, to be mounted near the fly wheel. I had some email conversation with Les Banki, who already developed (most of) the electronics for running an engine on an electrolyzer. I may use some of his designs instead of the Arduino, depending on a/o price and (timely) availability of his PCBs and components. Oct 27, 2013: I received the Arduino boards from my colleague and they included an LCD display unit. I made a table with an idea how to use the different pins on one of those boards, such that the LCD can also be used. Also thought about how to expand the system with two Arduino boards, such that a more complicated setup could also be controlled. See Arduino page. So far, no work on the cell or the tubes. Still waiting on an acquaintance to do the welding and some milling on the cell material. However, I still have lots to do, like program the Arduino, solder the Lawton board and the I/O board, etc. 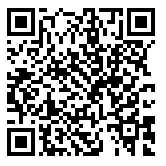 Please download and seed this torrent with an archive of the contens of most of this site and more. An exceptionally elegant "Theory of Everything"
What is the value of BitCoin at the end of the great Keynesian Experiment?